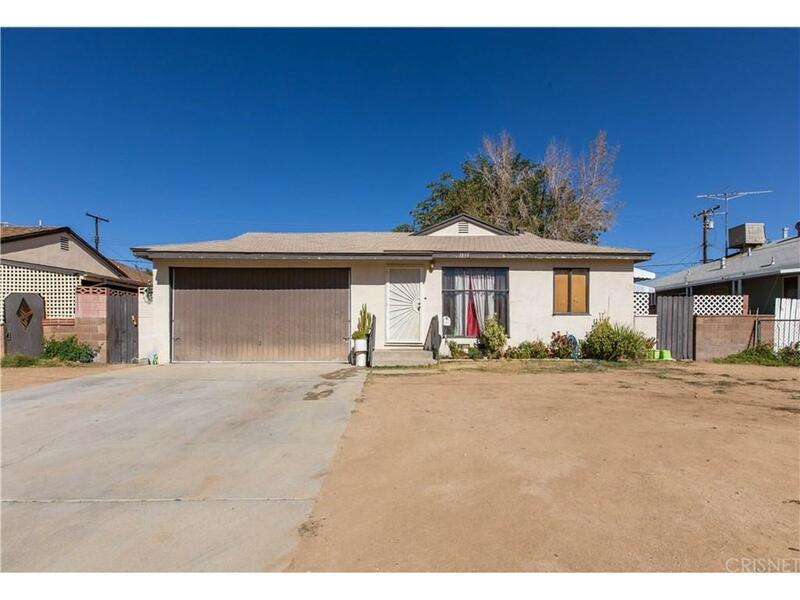 Charming 2 bedroom and 1 bath home nestled in Palmdale. This home is perfect for first time buyers! 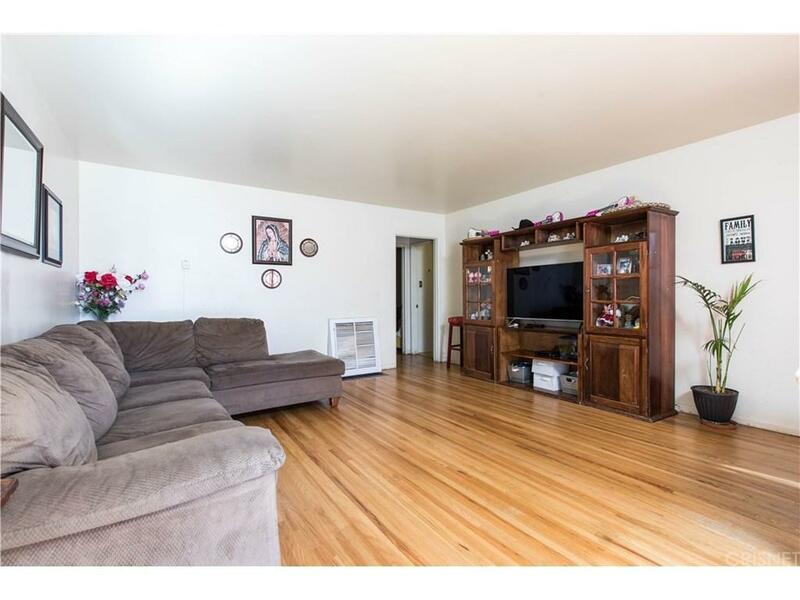 This home features a very open & inviting living room that is soaked in natural sunlight which further highlights the wood flooring. 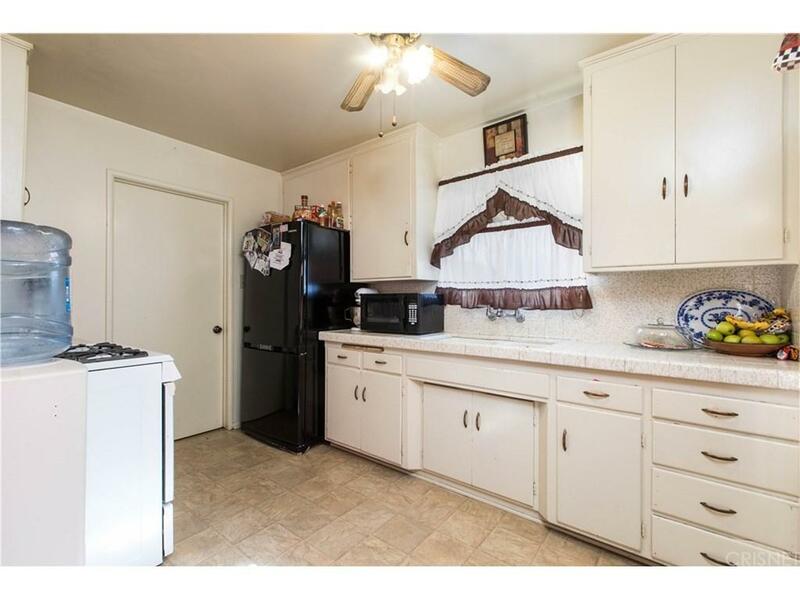 Kitchen features tile counter top & back splash and numerous cabinets for storage. This home features a very spacious backyard with more than enough room for family gatherings. 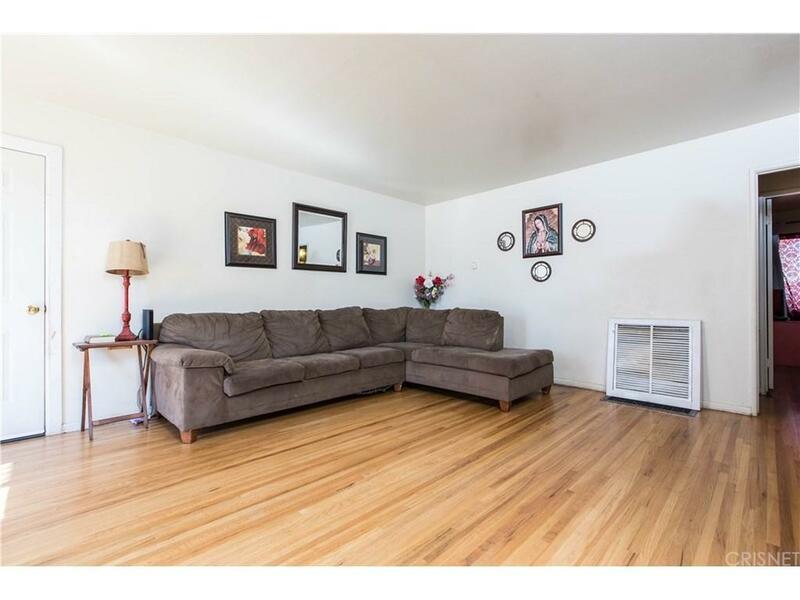 Centrally located near schools, shopping & entertainment.